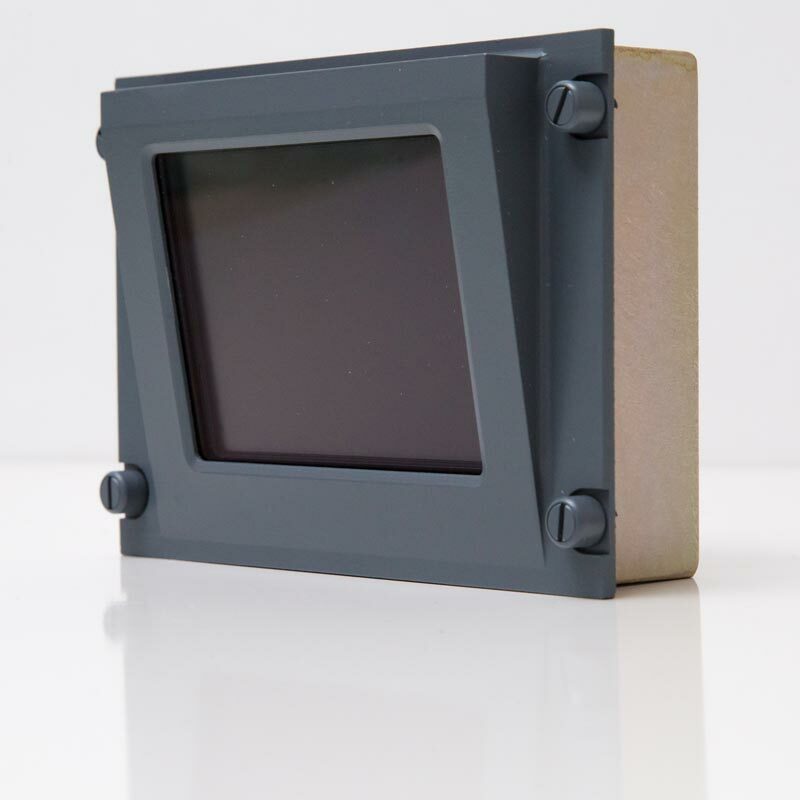 AD Aerospace’s FV-0834 is a 4” colour LCD Monitor designed to fit in the cockpit of a commercial aircraft either in the central pedestal or other suitable location. It is light weight, low powered and can be quickly installed / maintained as it is Dzus rail mounted. The angled display is designed to give the pilots the most comfortable viewing angle. Its primary function is the display of video images fed from either internal or external cameras to aid the safety and security of the aircraft. The monitor is most commonly fitted for applications such as Cockpit Door Monitoring Systems where the crisp screen aids the pilots with the clear identification of persons requesting access to the flight deck.